Delivery of peptide drugs utilizing PharmFilm® buccal films offers several advantages. The technology offers a faster onset of action, and avoidance of first pass metabolism when compared to enteral delivery. Further, it offers the ability to control the buccal residence time, and hence the pharmacokinetic profile of drug absorption, by varying the thickness, mucoadhesive properties, and dissolution rate of the film. The addition of sweeteners and flavor enhancers to the film helps to increase patient compliance. The technology has been used to demonstrate permeation of octreotide and other peptides in an ex-vivo model of buccal delivery, followed by in vivo studies in a mini-pig model. 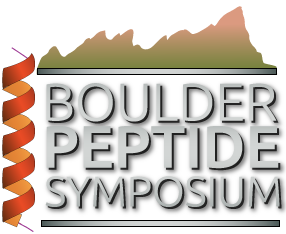 The use of different polymers and enhancers to maximize bioavailability will be presented.